Fans can expect Southern Boy to be released digitally for purchase on October 28. 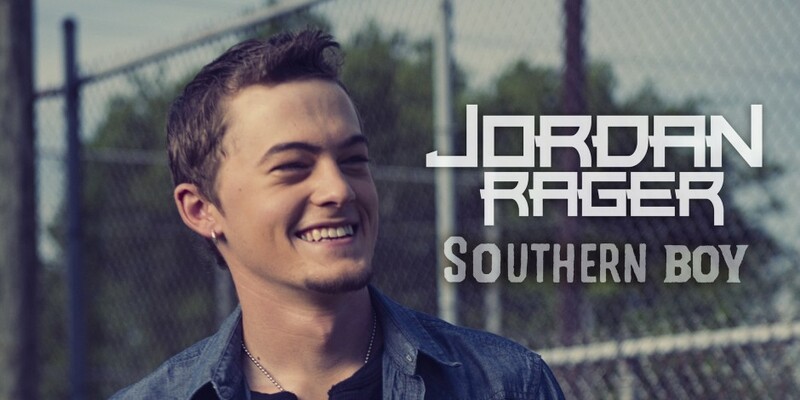 Jordan Rager is keeping with his rising career by announcing the release of his debut EP, Southern Boy, featuring four brand new tracks from the artist. 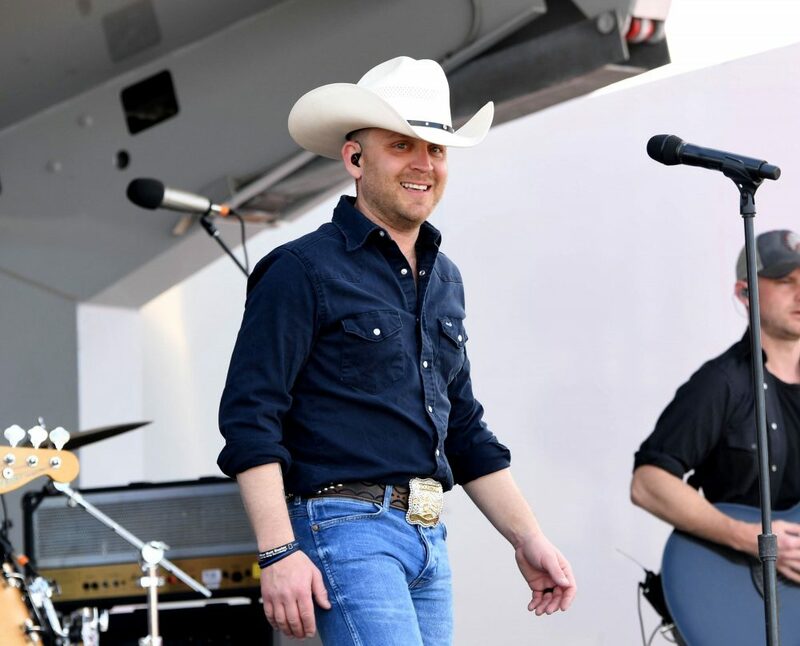 With songs like the title track of “Southern Boy,” featuring country superstar Jason Aldean, as well as others including “Now That I Know Your Name,” “Underage,” and “Whatever,” the project is sure to be a rocking good time for all of his fans. The EP was made in part with Jeremy Stover, who has worked with other country names such as Justin Moore and Jack Ingram. 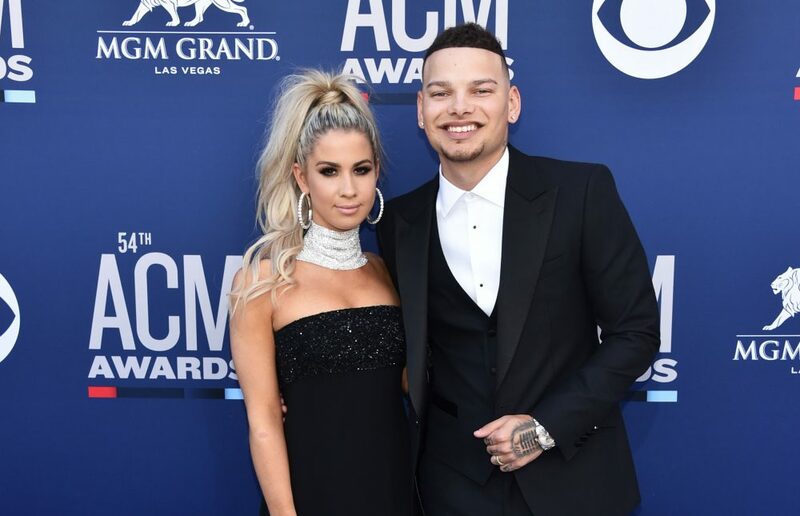 Rager will also be joining fellow rising country star, Kane Brown, on the road throughout the colder months for the Ain’t No Stopping Us Now Tour. Kicking it all off on November 3 in Kalamazoo, Michigan and taking their show across the country, the two guys are sure to become fast friends throughout their time together. Fans can expect Southern Boy to be released digitally for purchase on October 28. 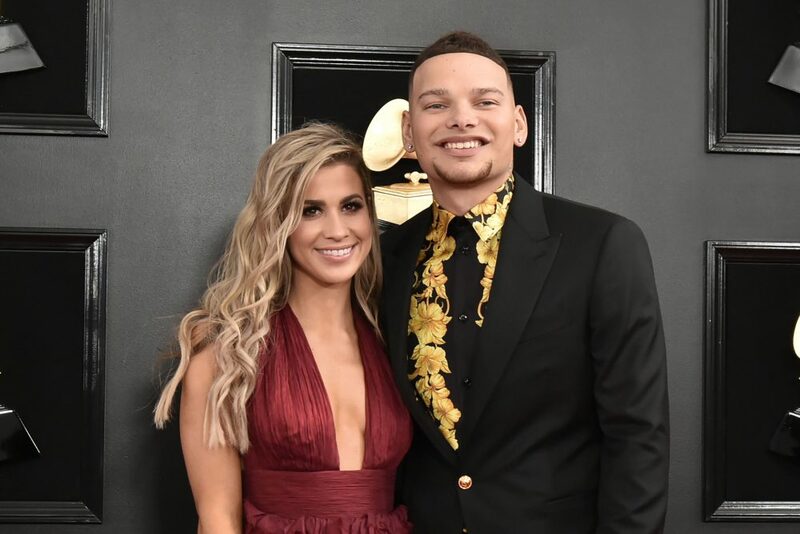 For more information about the upcoming tour with Brown, visit Rager’s website.